Arsenal and RB Leipzig have officially confirmed that Emile Smith-Rowe will play the second part of the season in Bundesliga. 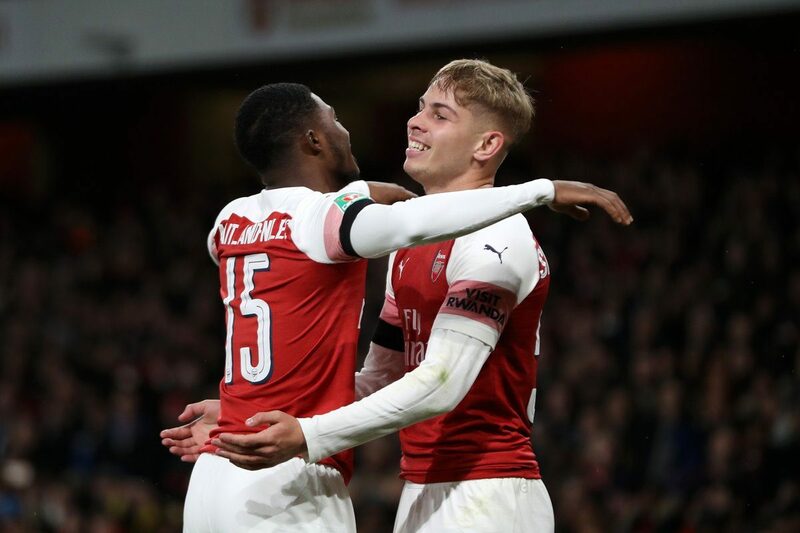 Smith-Rowe, who had several starts in Europa League and domestic cup matches this season under Unai Emery, will follow the steps of other young English players and will try himself in German league. Leipzig, however, will not have an option to buy him in summer, as Arsenal consider a return for their player.